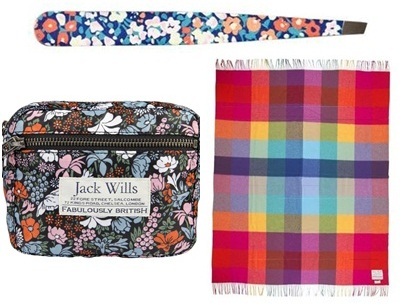 The Jack Wills Summer Sale is going on now, up to 50% off! 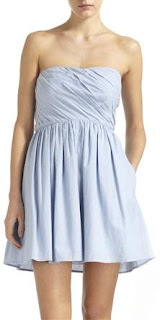 Sizing starts at a size 2, but runs small. So if you are a size 0, a 2 should fit just fine. Jack Wills showcases their British Heritage and style, with rose and floral prints, polka dots and embroidery and ruffle details, while taking inspiration from British military history, British sporting traditions and British country pursuits. 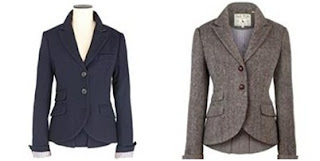 Although these blazers aren't part of the sale, I just had to include them since they perfect for the upcoming fall season, to pair with a dress, skirt or a pair of jeans.